It all started some time before the Reclamation began. 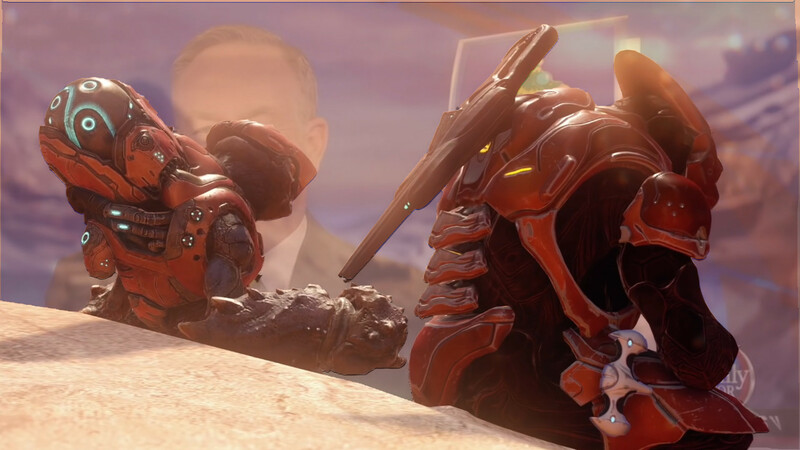 When the Arbiter, Thel ‘Vadam, united the keeps on Sanghelios under the banner “Swords of Sanghelios,” investigators reported that he made a secret deal with Starbucks in order to strengthen the mortar holding the Swords together. This deal, although still shrouded in mystery, is allegedly a ruse to destroy Christmas. Between Santa, Frosty the Snowman, and your six year old’s Christmas pageant, the Arbiter is believed to be working with Starbucks and the color red to destroy it all. As if the red cups of Starbucks hadn’t already caused enough pointless outrage, plenty of folks across the galaxy are equally enraged over the red coloration of Thel ‘Vadam’s organization. Mel Gibson, a humanoid colony of Lekgolo worms, has been infuriated over the appearance of the Swords with a burning passion (no, not The Passion…at least not yet). In light of all of this outrage, all of this drama, who will relent first: will certain sectors of the public stop overreacting to the presence of a goddamn color, or will the color red be condemned to banishment from the electromagnetic spectrum? It cannot be known at this time.